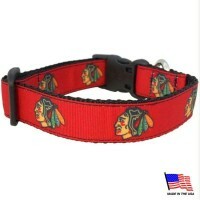 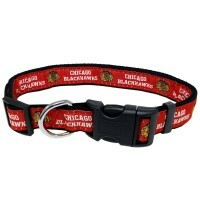 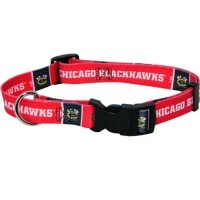 Show your team spirit with this Chicago Blackhawks bungee ribbon pet leash! 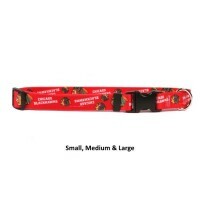 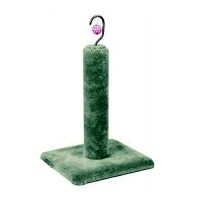 The bungee will absorb some of the shock and help take the pressure off you and your dog, very useful for dogs that are pullers. 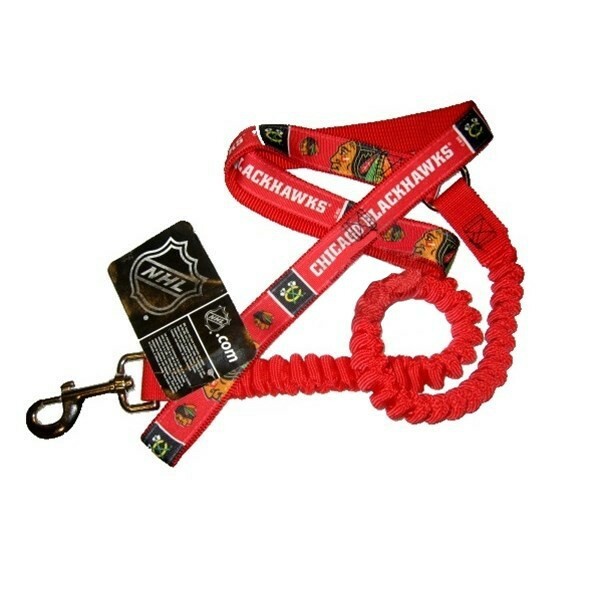 The bungee pet leash is approximately 5' long in a relaxed state and will stretch to approximately 7', and is 1" wide to handle even the largest and hardest pulling pets. 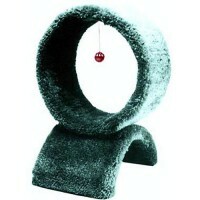 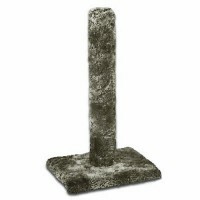 It is made from a ribbon woven with the team name and logo and sewn to a strong nylon web backing for great look. 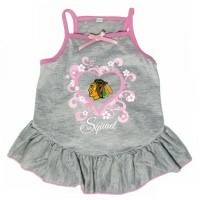 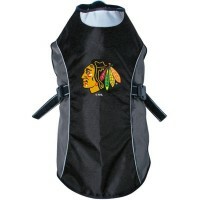 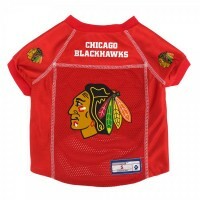 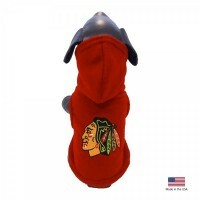 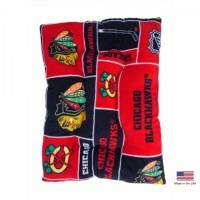 This Chicago Blackhawks water resistant reflective dog jacket, is officially licensed by NHL and mad..